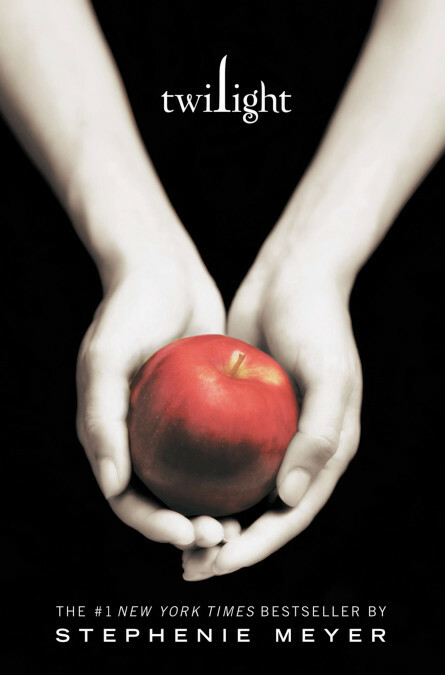 December 3, 2018 - Emma and Abbe chat with Forever35 podcast hosts, Doree Shafrir and Kate Spencer, about books, authors, skincare, and self-care. 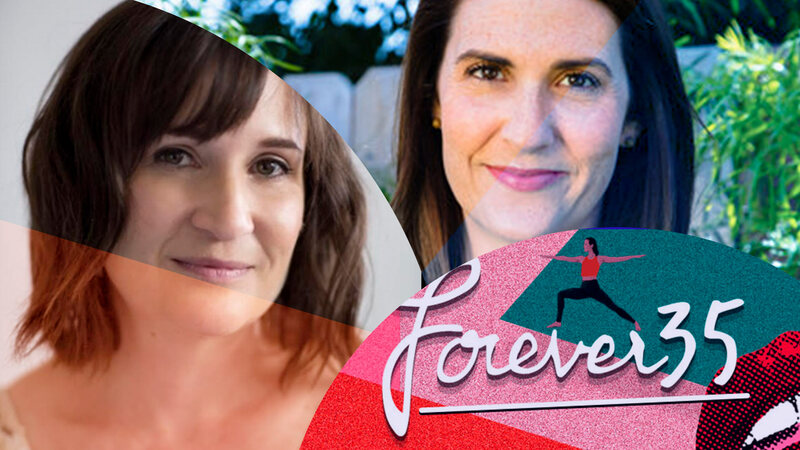 Emma and Abbe chat with Forever35 podcast hosts, Doree Shafrir and Kate Spencer, about books, authors, skincare, and self-care. 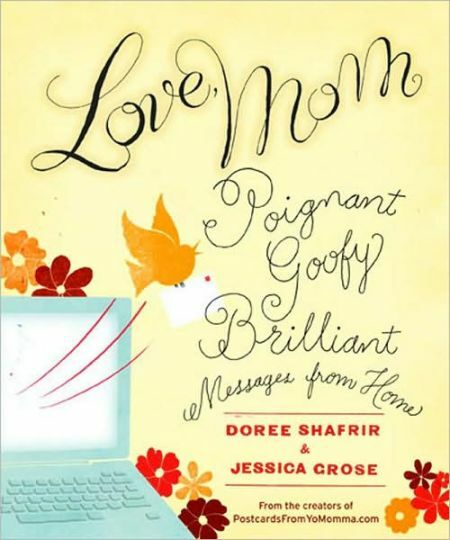 Doree Shafrir is the author of the novel Startup, and the editor of an essay collection titled Love, Mom: Poignant, Goofy, Brilliant Messages from Home. Kate Spencer is the author of the memoir The Dead Moms Club. As co-hosts of the popular podcast Forever35, Shafrir and Spencer often invite authors like Maeve Higgins and Jasmine Guillory to be guests on their show and discuss everything from their books to skincare and self-care. Knowing they were such book lovers, Emma and Abbe invited Doree and Kate to weigh in on their favorite books and authors, and everything from Outlander, Twilight to face masks and the ease of a good mystery. Mysteries have become very satisfying to me as an adult. I think because there's so much uncertainty in the world, and there's been so much uncertainty and unpredictability in my life, mysteries are comforting because you know it's going to be solved at the end, that there's going to be this very satisfying resolution. I find that very, very comforting.